I am a retired high school physics teacher located in Lynchburg, VA who seriously began pursuing photography as a hobby in 1976. My main interests are nature and landscapes. My goal is to share what I see and experience. My challenge is to reveal something extraordinary in overlooked scenes. Those who have purchased my art say the images draw them in, giving them the experience of being there. Ongoing projects are creating images of nature found in my backyard, along the roadside, and in national and state parks. I also experiment with digitally manipulated images, create images of people and animals in their natural settings, and look for patterns in rural and urban landscapes. 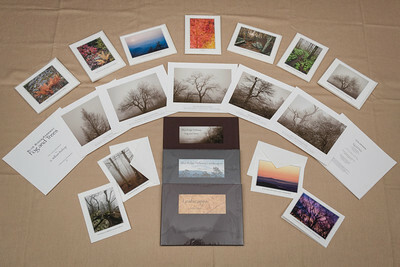 My art work includes art note cards, folios, and fine art prints non-matted, matted, and framed. 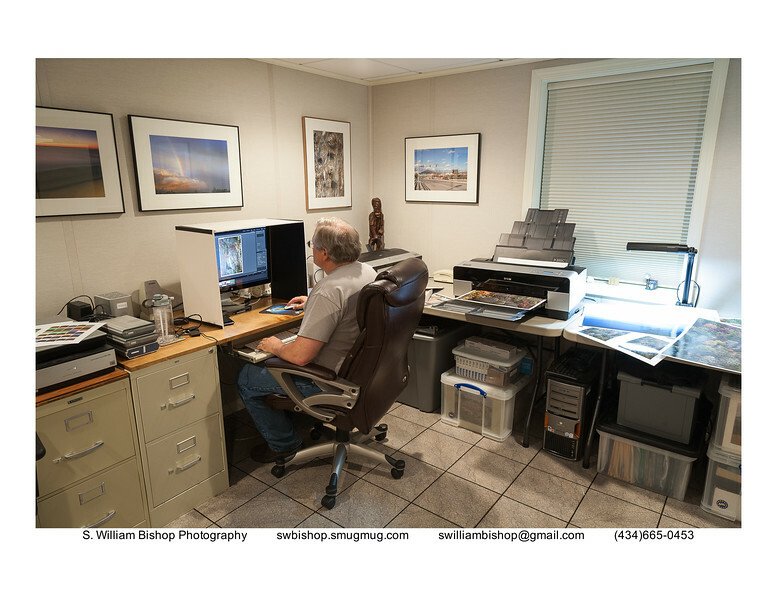 All images are exclusively created, printed, and framed by me using archival materials. 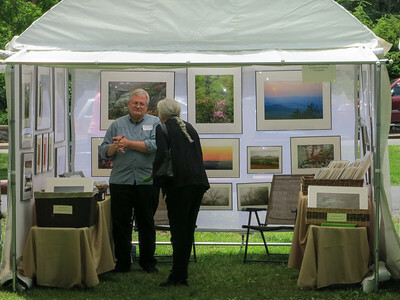 Image sizes vary from 5 x 7 to 16 x 24 inches and framed and matted sizes from 11 x 14 to 24 x 30 inches. For collectors of fine art who no longer have wall space available, an excellent alternative is folios. A folio is a collection of five or ten images on a theme. 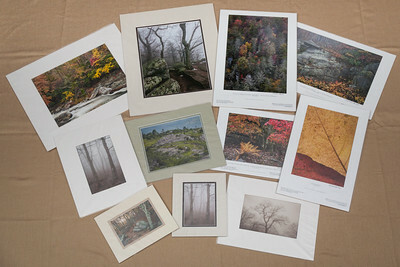 Each image is printed on 8.5 x 11 inch high-quality archival photo paper and enclosed in an acid-free folder. A folio provides a more intimate experience with the art and makes an excellent addition to any coffee table.